The object of the art of healing is to cure a patient, both physically and mentally. So the question is not the advocacy of any particular school of medical science, but rather the welfare of the patient. 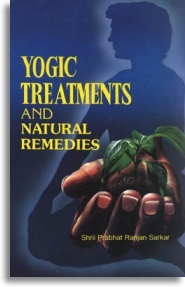 Diseases can be cured through natural methods of yogic exercise, water, diet, herbal medicines, sunlight and air.